Hi, my name is Coco and I am 2 1/2 years old. I was adopted when I was 9 weeks old and have been in my forever home ever since. My mom calls me Coco-licious because the first time she saw me, she said I was the most beautiful girl in the whole world. 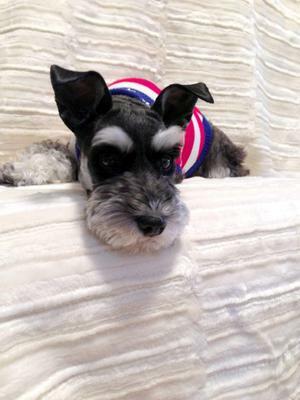 My mom entered me in the 2013 TopDog Model Contest in Portland, Oregon but I didn't win. 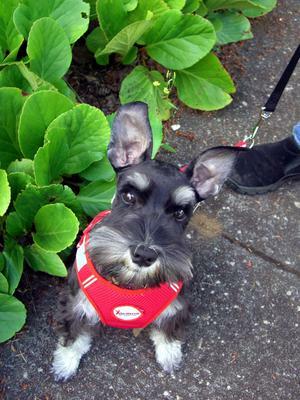 How is it possible that a miniature schnauzer does not win? 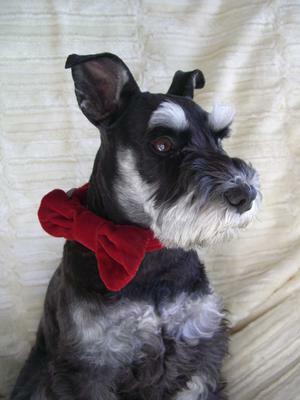 There must have been a cosmic shift in the universe because schnauzers should always win. I love a good adventure so my mom takes me for long walks in the park and to the beach so I can run and play and chase the birds. Playing is my favorite thing to do next to snuggling in my mom's lap when I am tired. Oh...and I know I am not suppose to do this but I just love stealing socks and pulling the towels off the hangers. I know, I know, I am not suppose to but it's just so much fun to throw socks and towels all over the house. What's a schnauzer to do. What a beautiful Coco bean! Loved my little Coco puff. Enjoyed a good energetic life on our farm. Miss that pretty little face with her crooked tooth! You're a beautiful doggy and I agree ... you should have won that doggy contest. 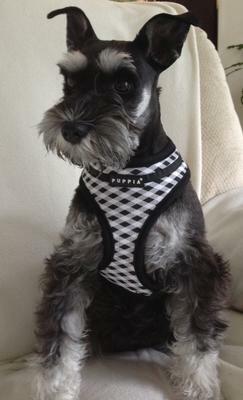 Schnauzers are really the best! You have me worried about the socks and hangers because I was hoping this is something that my little 6 month old "Cookie" would grow out of soon but maybe that's wishful thinking. Take care of your mummy and thank your blessings that you're in a home where love is plentiful. Awee Coco.. that looks lot of Fun..